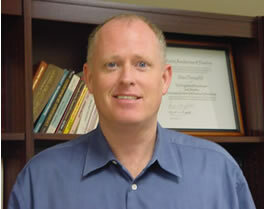 William T. O’Donohue is a licensed clinical psychologist, professor of psychology and adjunct professor in the Department of Philosophy at University of Nevada, Reno, and a faculty member of the National Judicial College. He is widely recognized in the field for his proposed innovations in mental health service delivery, in treatment design and evaluation, and in knowledge of empirically supported cognitive behavioral therapies. He is a member of the Association for the Advancement for Behavior Therapy and served on the Board of Directors of this organization. Dr. O’Donohue has published over 50 books and 150 articles in scholarly journals and book chapters. For the past 14 years, he has been director of a free clinic that treats children who have been sexually abused and adults who have been sexually assaulted.